Using our services your trip will no longer be of any concern to you. 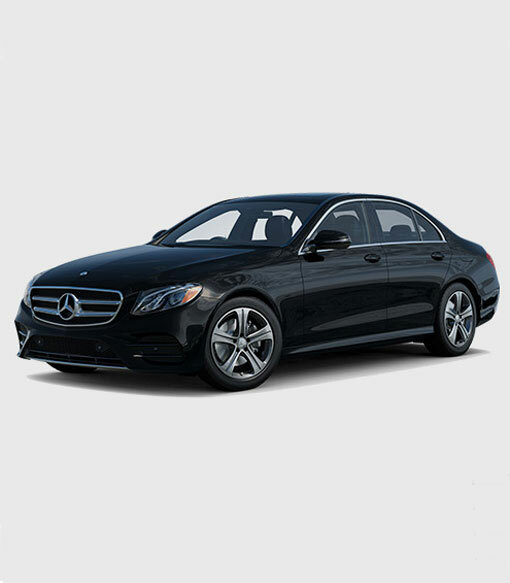 Free yourself from the driving stress and benefit from the comfort and safety of our Mercedes cars. to and from the airports, ports and stations. for touristic excursions that will lead you to the most beautiful coastal resorts and archeological sites of Campania (Pompei, Ercolano, Amalfi, Positano…). It is possible to request through our agency also a specialized travel guide. the client to important events and ceremonies. 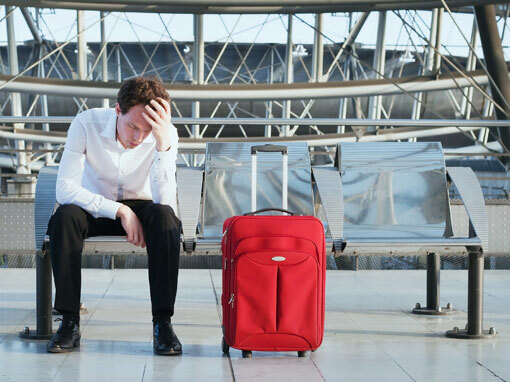 How many times do travels or transfers – causing discontent and impatience - turn into terrible and nerve-racking situations? We will make your trips and your guests ones: simple, fast and easy. In fact, with just few steps you will avoid unnecessary waste of time and manage stress and the unexpected. No matter what path you take. What really matters is to move forward with pleasure! Instead of an irritating waste of time, grab the opportunity to make your trip with chauffeured car rental a moment of perfect ease. 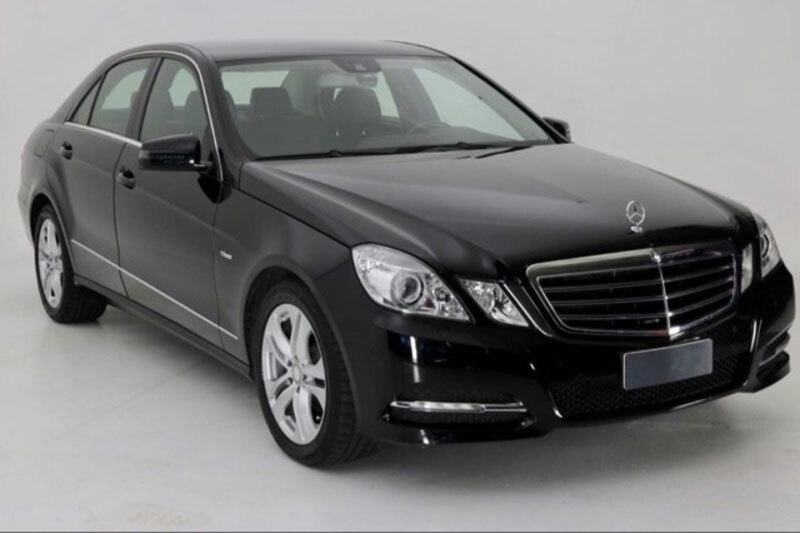 Suitable cars for any type of transport Easy and pleasant transfers. Precise, reliable and safe service. Luxury cars with every comfort. Discreet, punctual and elegant drivers. 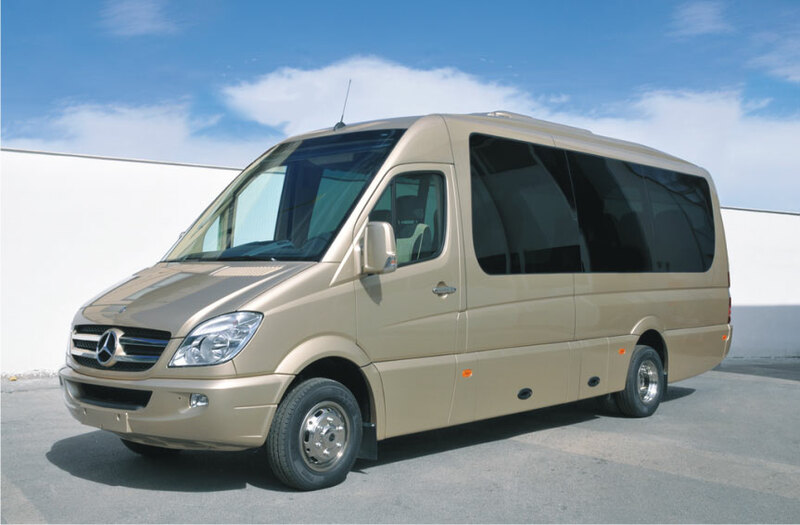 Our vehicles have all the extras (satellite navigator, Wi-Fi and air conditioning) that will make your trip a moment to relax or to devote yourself to your business and develop new ideas. 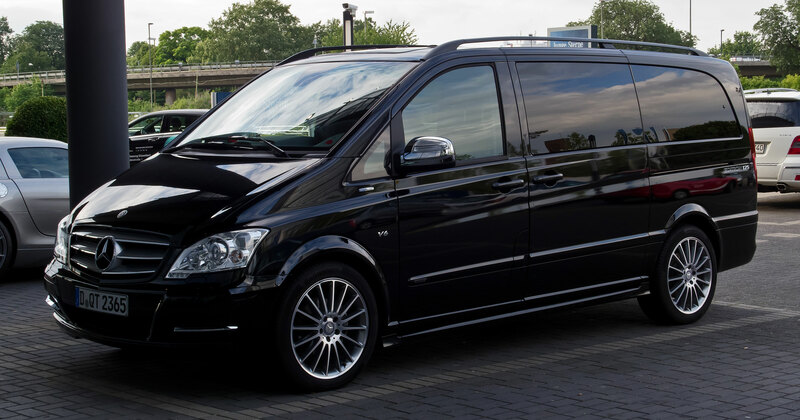 We only boast a high-end cars, such as Mercedes E-Class, V-Class, S-Class, Mercedes 518 Capri jitney, Mercedes Viano. All cars are regularly checked and highly insured. Our drivers are discreet, punctual and well-dressed with suit and tie. They will satisfy any request and will be on time at the place required, with a sign indicating the customer or company name. It is also possible to request an English-speaking driver. 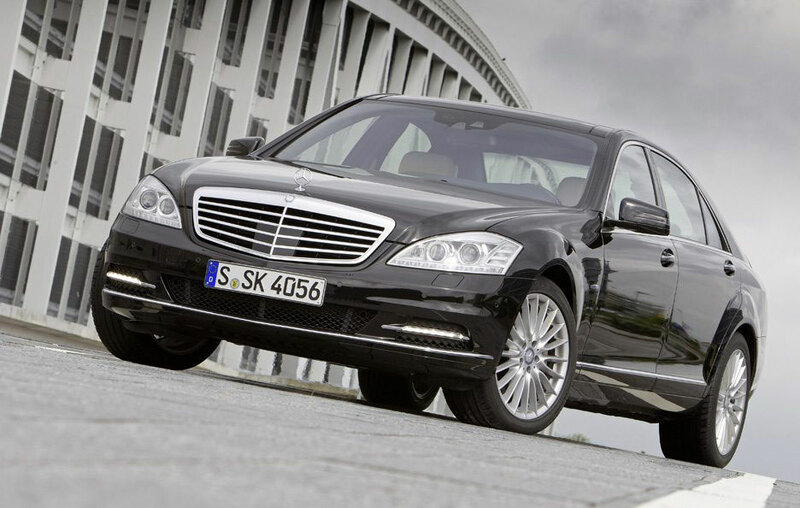 Our cars and jitneys are exclusively of the Mercedes brand. 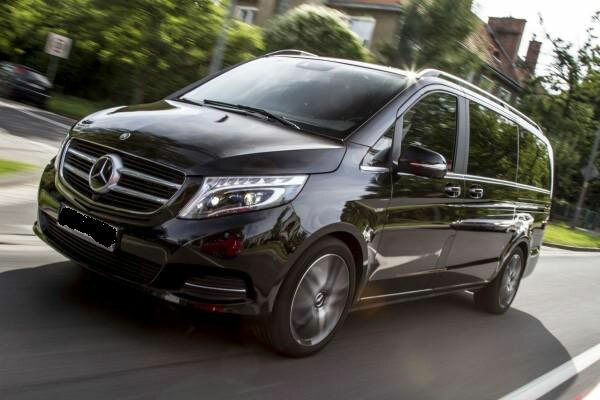 Mercedes E-Class, V-Class, S-Class, Sprinter Mercedes 518 Capri jitney, Mercedes V-Class Viano, Mercedes Vito (8 seats). How can I make a reservation or request a quote? For reservations and quotes, just fill out the form in the “Contacts” section. In case of emergency, contact +39.3669816402, active 24 hours a day. Can I request the invoice for the service offered? Yes, you can. The invoice is issued upon request at the end of the service and it is applied a 10% additional surcharge, as legally requested by the industry law. Yes, we do. All of our vehicles have free Wi-Fi. Yes, it is. Our vehicles are equipped with POS; We accept all circuits (Visa, MasterCard, Master), with the exception of American Express. What does it happen if I cancel the service requested by your agency? If notice is given at least 24 hours prior to service, no penalty will be applied.